XYKU 980 digital intelligent ultrasonic detectors uses the latest ultrasonic detector design and manufacturing technology, perfectly blend the science technology and humanity, elegant and fashionable. Using integrated circuit, free charge maintenance and design, all Chinese interface truecolor display, high-speed USB data communications. Widely used in electric power, railway, petrochemical industry, boiler pressure, steel structure steel manufacturing, metallurgy industry, shipbuilding, aerospace and other fields. 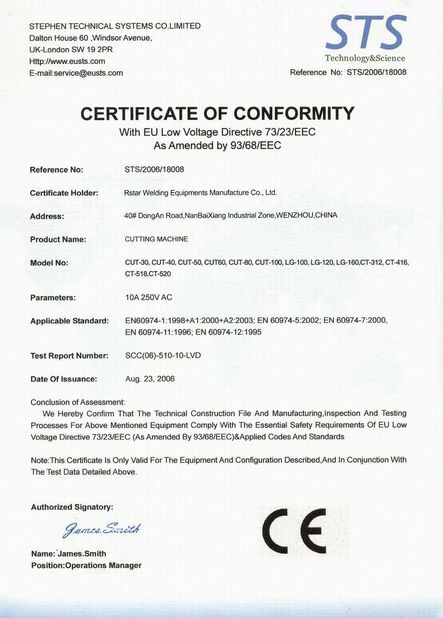 Adopt international advanced CPU control system, the two type of CPU work together, the part of instrument control and data processing can working independently, the system's operation is high-speed and performance reliable, and has excellence site performance. All the touchy keyboard, intuitive and easy to remember. Operating tips learn easy, instruction uses convenient, operates freely. 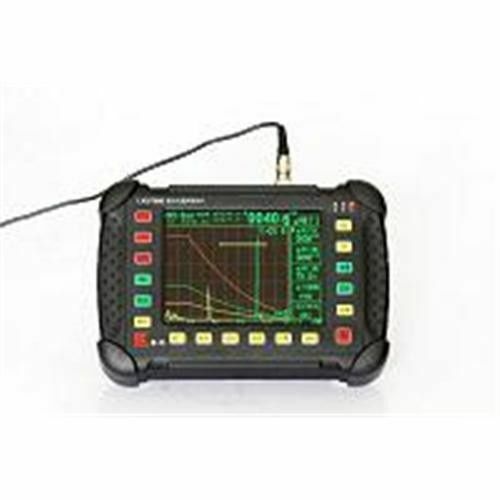 Automatic measuring instrument and probe's performance, measuring the thickness and material's sound velocity. With the calendar clock, machine can automatic record the working date and time. 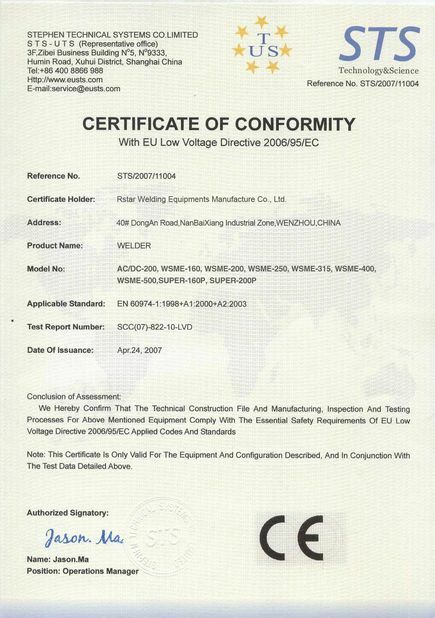 Sixteen independent inspection channels(can be expanded to 1000 inspection channels), various technology and inspection standard can automatically generate, freely install the various industry testing standards, site inspection needn't carrying block. High sensitivity, the gain can reach 110dB, echo control's arbitrary and adjustable, do not affect instrument's gain and linear. DAC and AVG curve automatically generate and section produce, sampling points is unlimited, and could compensate and correction. DAC curve can be automatically float with gain, along with the vocality process adjustable, adjust arbitrarily detection. Can realize the specified distance's echo amplitude compensation. Flaw echoes parameter (sound's distance, horizontal, vertical, amplitude, the dB equivalent, aperture Φ value, etc.) real-time display. With the auxiliary functions like peak memory, envelope echo, freezing waveform, scanning workpiece B motion. Rf display function, accurate determine the probe's performance. Alarm the wave's afferent echo and efferent echo, the door's location, width and height can arbitrary adjustable. Low power consumption designs, can work 8 hours continuously. Low voltage alarm and automatic shutdown protection system. Small volume, large sight, high definition, true color, highlight visual and new feelings. Screen color, brightness is weak and strong adjusting with personal preferences. In strong sunlight without hood, can get satisfactory effect of observation. Light and handiness (thick: 46mm, weight:1.28 Kg, contain batteries), superior performance and complete function reflects new science charm. Human nature design, comfortable feeling make you at ease when testing. Wave's afferent echo and efferent echo( the door's location, width and height) continuous adjustable, sound-light alarm. At any point, can choose.